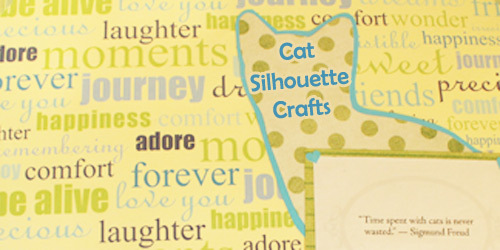 I love my cats, so I’ve made a few crafty items featuring cat silhouettes. Call me a crazy cat lady, it’s alright. As I’m typing this, I have the cat featured in the first craft resting in my lap in such a way that I can barely able to type properly. That’s okay. I wouldn’t have it any other way. 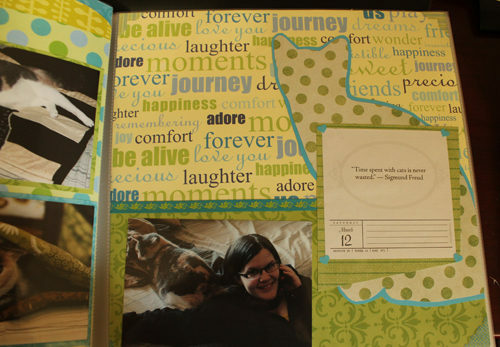 First up is this simple scrapbook layout. For this page, I used a polka dot paper and traced out a cat silhouette shape. 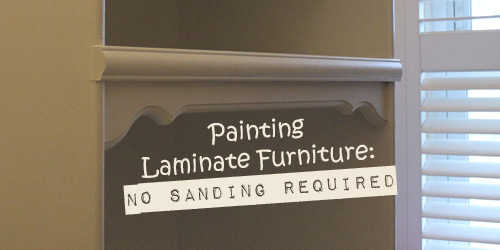 To make the silhouette stand out, I mounted the silhouette onto a solid blue cardstock and cut it out so that there was a thin blue border. 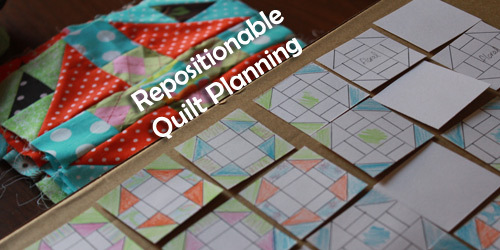 I made this super simple lap quilt using quilting cotton fat eighths. 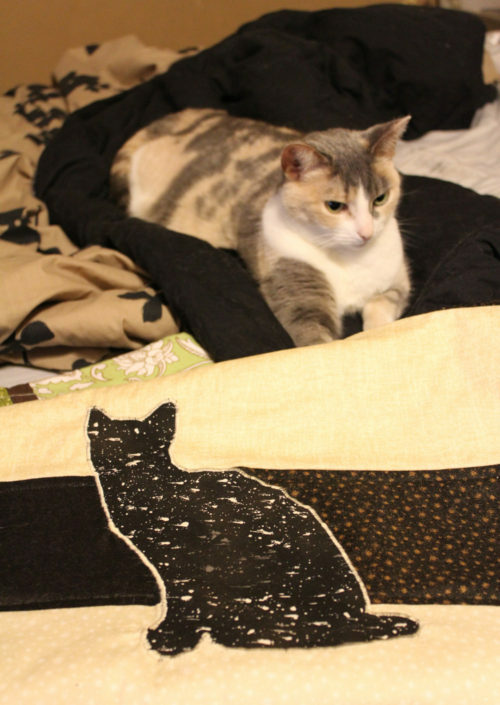 I drew and cut out a cat silhouette onto a lightweight quilting cotton and machine-appliqued it using a satin stitch. The quilt was a super quick solution to cover up the spot on the back of the couch where our oldest cat Diamond always left a mess of fur. It’s much quicker to clean this mini quilt than the couch. Diamond loves resting on quilts, so it’s win-win. I created this repeating pattern using Sharpie markers of various weights. 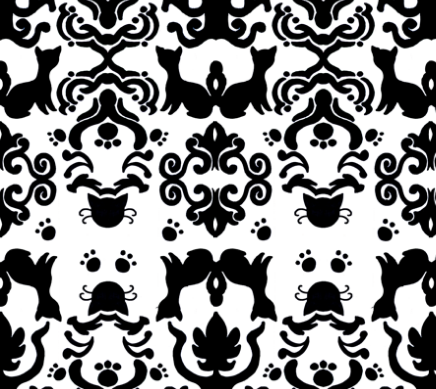 All the elements featured in the print were drawn separately then arranged into a repeating pattern in the Damask style using Photoshop (learn how to make a repeating pattern right here on Craftcore). 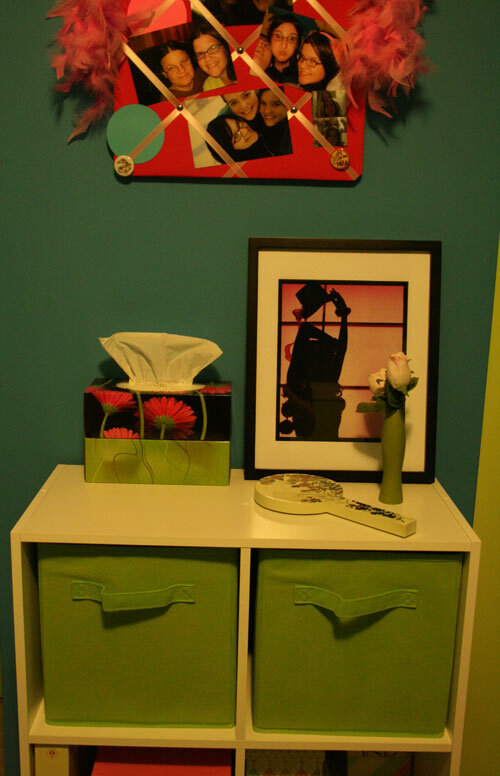 In addition to cat silhouettes, I also included cat paw prints and flowing shapes. 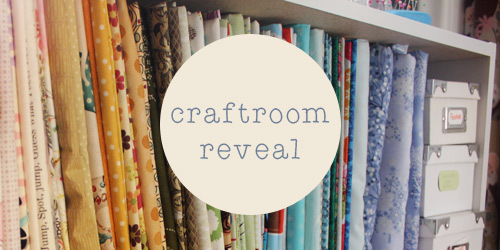 You can see more of this print on my Spoonflower shop. Of course you can’t always attach a cat on something just for the sake of having a cat on it. My main craft, quilting, allows for a lot of cats-on-quilts action. 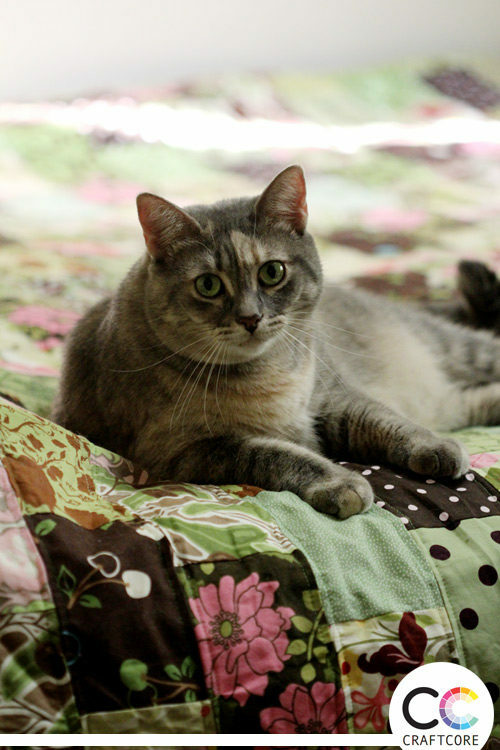 Just for fun, here is a photo of one of my other cats, Paprika, lounging on a quilt with a brick layout. 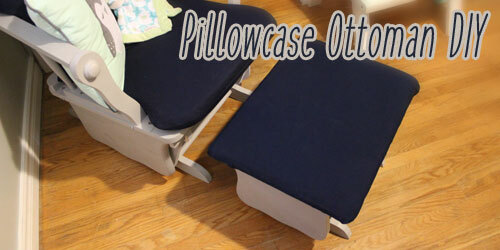 What projects have been inspired by your cats?